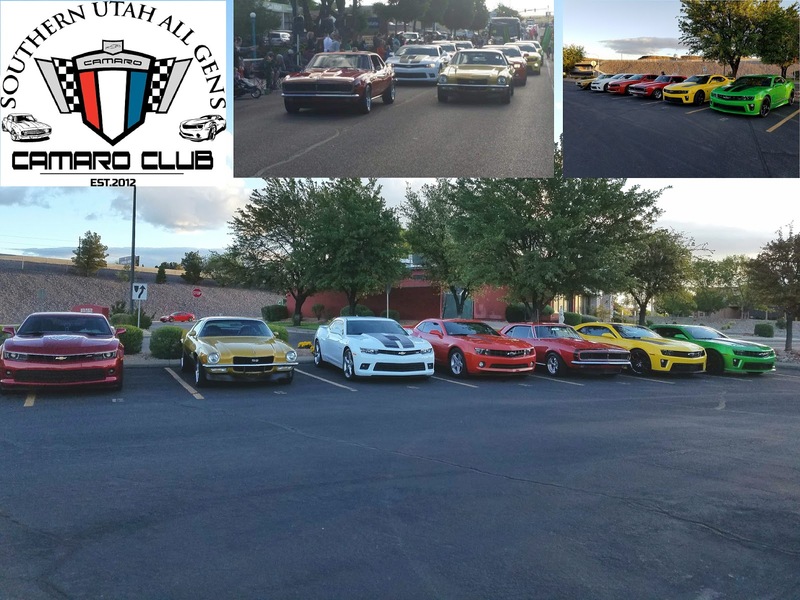 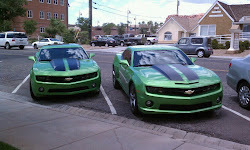 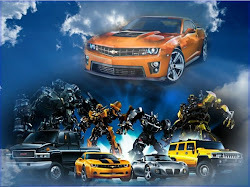 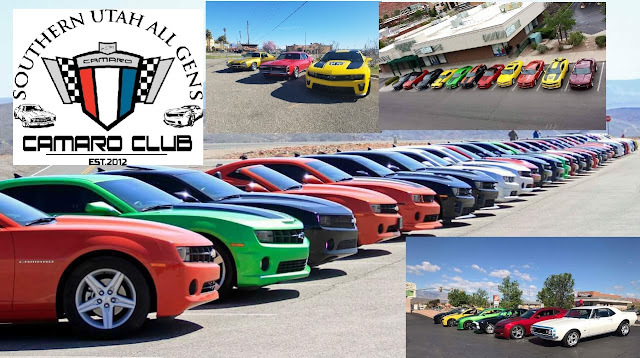 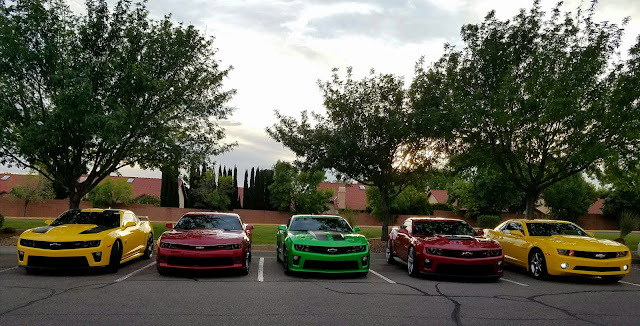 Southern Utah All Gens Camaro Club: WE ARE BACK CAMARO FANS! 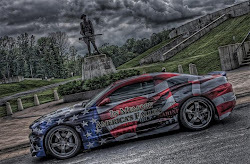 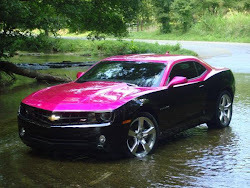 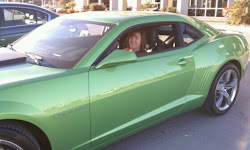 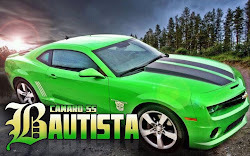 WE ARE BACK CAMARO FANS! 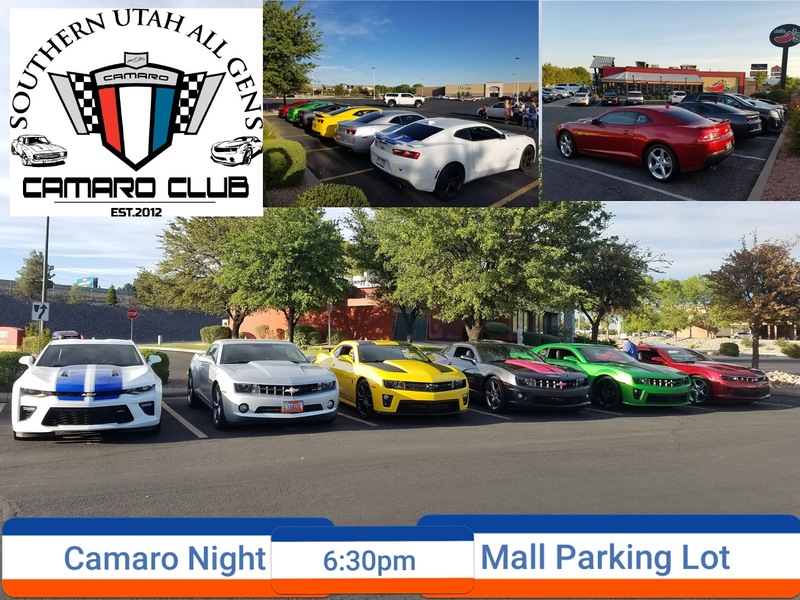 SOUTHERN UTAH ALL GENS CAMARO CLUB WAS GOING THROUGH HARD TIMES AND NOW WE ARE BACK. 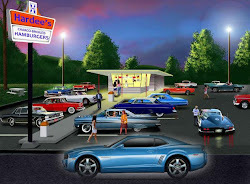 WE HAVE SO MUCH GOING ON AT THIS MOMENT.